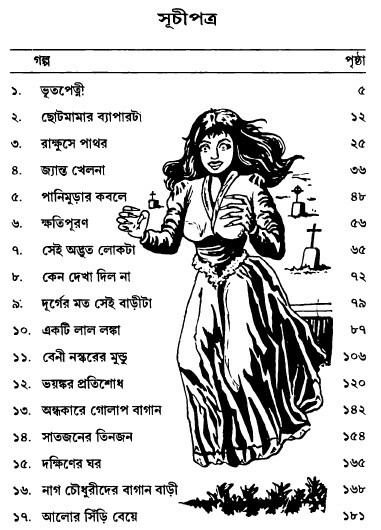 The book contents are collected ghost stories for children which are written by the very famous Bengali author and poet Sunil Gangopadhyay. There are seventeen incredible stories in the book and each story is amazing for my dear little friends. 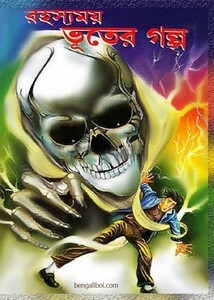 So collect the book as pdf file which has 194 HQ pages with 6mb file size.